Mt. Fuji is a completely different mountain after July/August. All but one mountain hut past the 5th station will have closed by mid September and in a matter of days, the mountain will feel almost completely deserted. No longer will there be thousands of people climbing per day. There will still be some climbers here and there, but that's to be expected on any mountain the size of Mt. Fuji. The early off season has a more peaceful atmosphere on the mountain, with commercialism finally on holiday. You will need to keep in mind that climbing in Sept/Oct also means less access to bottled water, little to no emergency shelter while climbing, no Fuji stick branding and no post office at the summit to mail your post cards. But keep in mind, having Mt. Fuji almost to yourself on a climb to the summit will make all your friends jealous. Also note that restroom facilities during the off-season are non-existant other than at the mountain hut we stay at at 3,000m. FMG will run tours up until October 15, as long as the trail leading to the summit remains clear of snow. Although during most years, snow falls large enough to leave the trail covered in snow do not occur until late October/early November, there is always a chance during the off season that heavy snowfall can result in a tour cancellation. In the past 6 years of off season tours run by FMG, there have only been 3-4 tours in which the summit attempt was abandoned due to snow/ice. Is it still safe to climb Mt. 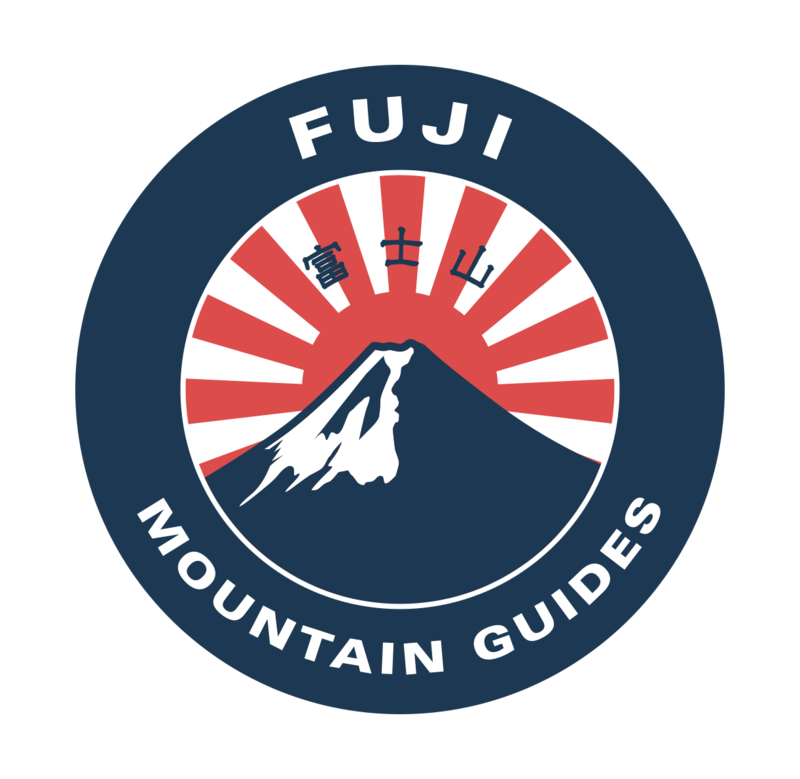 Fuji in September/October? What are the chances of a volcanic eruption? What happens if there is one? How cold does it get on Mt. Fuji?